The Tour is running on Thursdays. October to March. 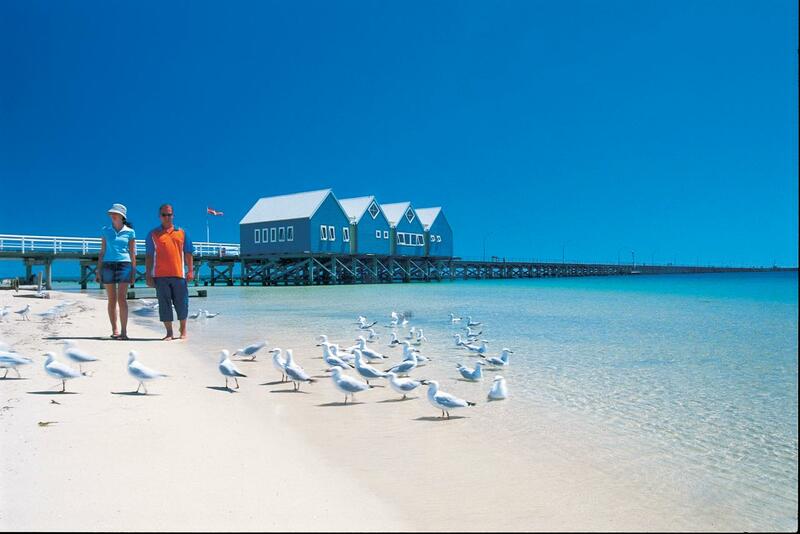 The tour departs from the Tourist Coach Stand near the Perth Train Station at 8am and returning at 6pm. 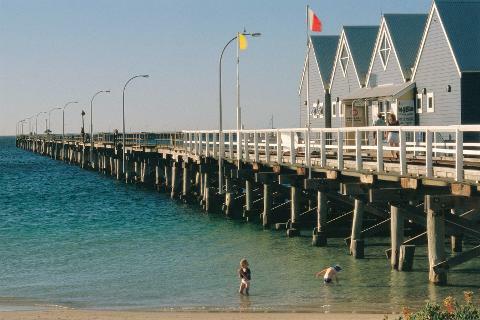 On the way to The Heritage-Listed Busselton Jetty you will visit the Multi Award Winning Miami Bakehouse and then to Taffys in Bunbury. the Underwater Observatory where you will be able to experience one of Australia's best artificial reefs.